Are you excited about your friend or family member‘s upcoming baby shower? It’s time to celebrate and get together to share in the joyful experience of a new baby entering the world. We’ve picked our practical and adorable gift ideas to welcome a new baby and for new moms below. Check our Unique Gift page where you can choose various unique products and services. We wish you a Happy Shopping with us! Honestly what do parents need more than diapers? Diaper cake is a cute and memorable baby gift. It is perfect for baby shower, hospital visits or first baby full month celebration. You can buy up to 3-tier ready-made or customized diaper cakes. In most cases, it will not only consist of diapers, but also of clothes, shoes, blanket, toys and other related baby products. We recommend to check with parents-to-be what diaper brand they prefer before selecting the gift. 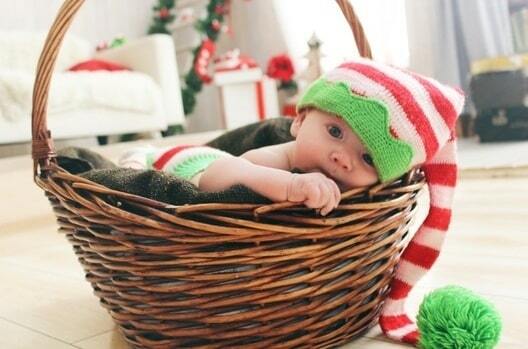 Baby hampers are also popular. Whether you’re welcoming the child into your family or a friend’s family, various collections of baby hampers and flowers is the perfect way to say congratulations to the proud parents. You can send to new mom a personalized baby hamper which is specially made for her baby. 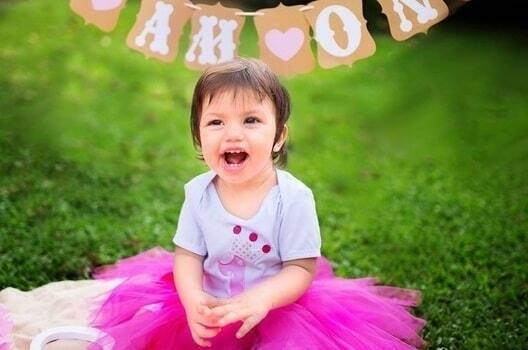 It consist of personalized bodysuit, baby blanket, hooded towel, baby pillow, bib with baby’s name. You can arrange the delivery to the hospital at the same day, isn’t great! Personalized books or baby clothes are something special, great for a fun and unique gift idea for newborns, toddlers, siblings and loved ones. They are meaningful, thoughtful and one-of-a-kind. There is always a situation when new parents will need something urgently or desire to buy last minute. You can purchase gift vouchers from popular baby stores like Mothercare, Motherwork, Metro, Kiddy Palace, Takashimaya and other shops, preferably nearby to their house. Breast pump (manual or electrical) will be useful in the event when breast milk delays after delivery a baby (usually the first few days) or for formula feedings. Baby monitoring system (audio and video) will give new parents peace of mind. It will monitor the baby’s vital signs and alert you only when needed. 100% reliable connection to your baby. Sound activated lights show your baby’s sound. Temperature sensor with customized alert. Comforting nightlight and lullabies to calm your little one. Two-way communication so your baby can hear your voice. It is a perfect gift! Babies love the warmth and feeling of being snuggled up close to parents. On the other hand, it is a great help for mum to leave her hands free while doing housework or something else. Babies love it! It is convenient, safe and entertaining seat for newborns. They will feel happy just looking at everyone or the attached toys for the first few month. Later, they start to entertain themselves- self kicking, playing with toys or attached safety belt, wiggle and jiggle to their heart’s content or just relaxing or sleeping. Calming vibrations and gentle rocking help soothe baby. Toy bar arm with cute toys to entertain and build baby’s fine motor skills. Low profile frame, both comfortable and ideal for newborn. Also, it is extremely helpful for new moms to lay their r baby there and have a short break for shower, eating some food or do some work. You can make the world around child more fascinating and exciting! Colorful mirrors, noisemakers, various toys and other objects of different shapes, sizes, and colors dangle within the baby’s grasp, encouraging his developing eyesight and growing physical skills. Baby active gym is not heavy and easy portable as well as travel-friendly. It is a great gift for new parents. 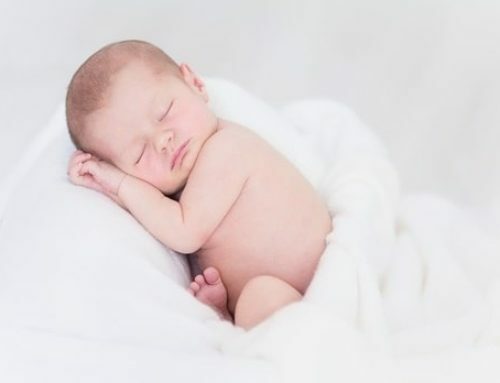 Swaddling is important because it helps babies transition from womb to world, reduces incidence of SIDS, helps babies sleep better and longer, and decreases awakenings due to the startle reflex. 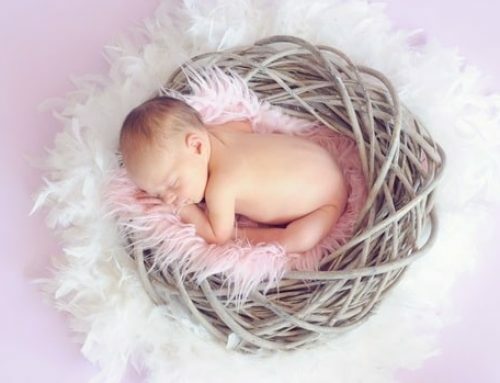 It is a great way to soothe and calm a fussy baby by giving him a feeling of security, similar to being in the womb. 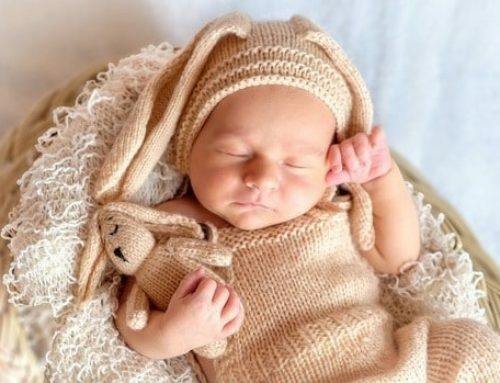 Swaddling keeps baby’s body warm as a newborn cannot regulate his temperature. Often helps a baby sleep longer because it prevents the sudden movements (startle reflex) that can cause him to wake up. Can help a baby focus on breastfeeding, helping to keep his arms and legs out of the way. For a gift that’s fun and practical, grab a baby bath tub and fill it with all the essential things a new parent needs to keep a baby squeaky clean like baby wash, baby powder, lotion, baby shampoo, bubble bath, diaper rash cream, and safety swabs. You can also add on hooded towels, washcloths, soft stuffed animals, toys that light up and play music. 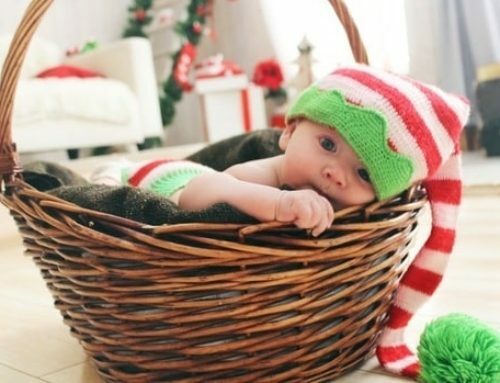 Look around for the baby healthcare & grooming kit which is consist of products needed to keep a baby happy and healthy, including a nasal aspirator, nail clippers, medicine dropper, sure-grip scissors, comb, infant brush, and a digital thermometer (we recommend to buy Braun Ear & Forehead thermometer). 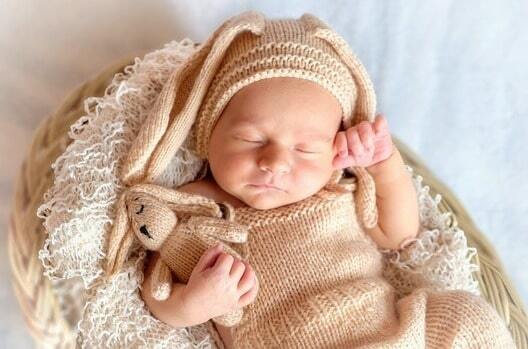 In most cases, the parents-to-be will equipped with baby clothes (0-3 month). You can buy clothes in bigger sizes, for example gift pack of bodysuits or sleepsuits (3-6 month or 6-9 month). 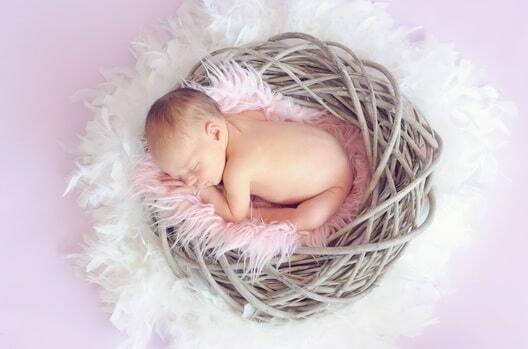 Recommended brands are Little Me, Swaddle Designs, Mothercare (Purflo and Grobag), Aden+Anais. Mobile and long-lasting crib soother helps to comfort baby and maintain a consistent bedtime routine. Soft, spinning animals or angels enhance eye-tracking and visual skills. 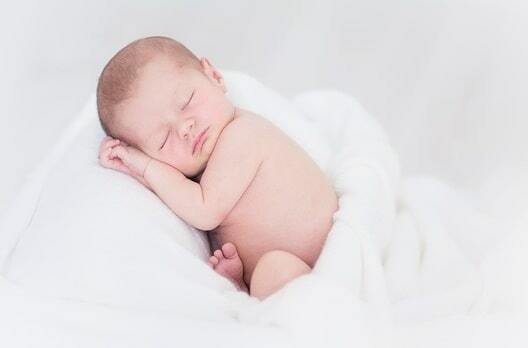 Music will stimulate hearing and listening skills and send baby to sleep fast. It would definitely look lovely in any nursery! This is a great toy that grows along with a child, so it will get plenty of use during the first year. The removable play panel is ideal for younger babies who have just learned to sit up. As they begin to stand and walk, the panel can be attached to the walker which glides easily along, providing the child with the support he or she needs to build up leg strength for walking unassisted. It also has great features like piano keys that play music, spinning rollers, songs, sound effects, and much more. Bright colors, playful shapes, whimsical animals and birds for the delight of babies… And adults! It is a perfect way to personalize a nursery and bring a colorful touch to your friend’s home and baby’s world. It is a perfect way to exercise little legs while learning, musical activity station features a soft and comfy seat that the little one can swivel around in to enjoy all of the built-in toys that surround them. Fun baby walkers that can be adjusted in height to suit the build of the child, and ensure their feet touch the floor correctly, as recommended by pediatricians. With loops for baby’s favorite toys and a steering wheel that activates lights and ocean sounds, little ones are happily entertained for a while. Great help for mother-to-be! It will help to feed discreetly anywhere and in style! Breastfeeding covers have a rigid neckline allowing mum and baby to maintain critical eye contact for bonding and reassurance – and also allow mum to check baby is latched on properly, whilst ensuring baby can feed without distractions. Baby’s first book is one that little hands can hold, has bright colors to keep baby interested. Interactive soft books usually have rattle, crinkle and squeak sounds within the pages and the mix of plastic and fabric for tactile exploration. It is safe for infant and easy to maintain (machine washable). Definitely, it is a lot of fun for the first important years for baby development. Baby toys…there are so many options to choose from! Fisher Price, Vtech, Leap frog,ECL, Munchkin…..Look for age-appropriate toys that engages, entertains, and educates. Though it will be a little while before the baby needs a teether, darling Sophie, made of natural rubber and food paint, will make a perfect first toy. It’s BPA free and makes sound when you press on it. The Nursing Pillow is a must-have for any breastfeeding mom! Firm and flat cushion keeps baby from rolling when breastfeeding. Back rest helps to maintain new mom good posture during feedings and eliminate shoulder stress. Adjusts and supports baby directly at breast to help achieve latch every time. Every mom will love it! Baby sleeping bags are great alternative to traditional sheets. It is perfect for wriggly babies who tend to kick their covers off at night. You can choose from various designs for all budgets, and select soft and comfortable bag that is anti-allergenic and anti-bacterial, giving baby great comfort and parent’s peace of mind. Love, Care and Fun! The parents can play story and music with Bluetooth technology. The lamp comes with access to a free bedtime story app which allows you to download 20 stories with happy ending, 50 melodies and natural sounds. Once upon a time…. FOLLOW US ON FACEBOOK or INSTAGRAM for more interesting articles and helpful tips for babies, toddlers and older kids in Singapore, giveaways and events!